Drawing from hundreds of hours of footage, filmmaker Rudy Valdez shows the aftermath of his sister Cindy’s 15-year incarceration for conspiracy charges related to crimes committed by her deceased ex-boyfriend—something known, in legal terms, as “the girlfriend problem.” Valdez’s method of coping with this tragedy is to film his sister’s family for her, both the everyday details and the milestones—moments Cindy herself can no longer share in. 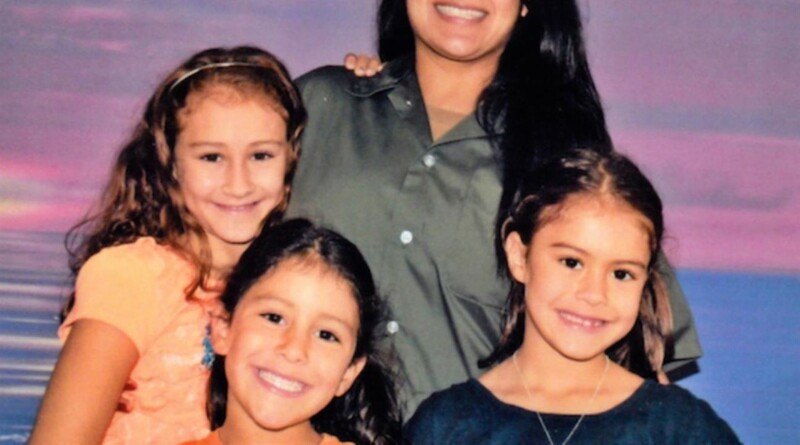 But in the midst of this nightmare, Valdez finds his voice as both a filmmaker and activist, and he and his family begin to fight for Cindy’s release during the last months of the Obama administration’s clemency initiative. Whether their attempts will allow Cindy to break free of her draconian sentence becomes the aching question at the core of this deeply personal portrait of a family in crisis. Screening as part of Stranger Than Fiction’s Fall 2018 season.